A New Approach Towards Appliance Protection – Thuse Elektronics P. Ltd.
Smart Plug is one of our quality product which will serve accurately for the year to come. Sophisticated appliances are sensitive to VOLTAGE FLUCTUATIONS. Voltage stabilizers have their own limit to sustain voltage fluctuations. So there are bright chances that your appliances can get damaged, Due to voltage fluctuations. 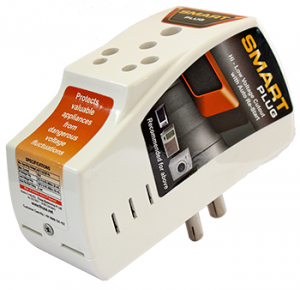 You need Smart Plug to protect your appliances…. So, hurry up…. and place your order NOW….. Available on all leading online portals. How To Install Smart Plug………? Just take Smart Plug in your hand and plug it into the mains wall socket. 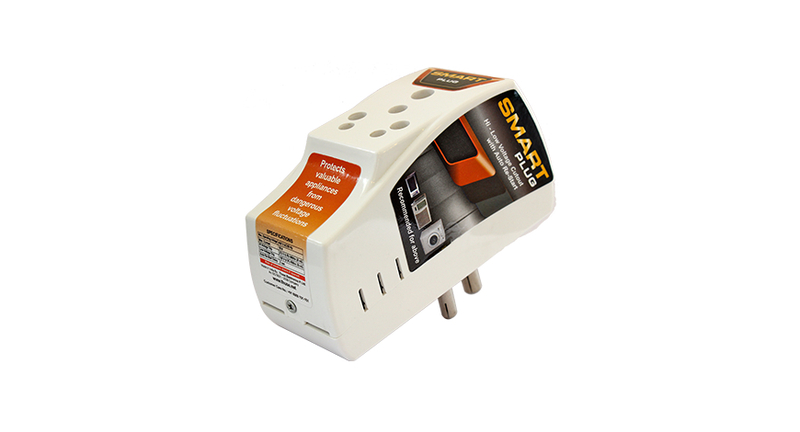 Then fix plug pin of your appliance to the power outlet socket of Smart Plug. 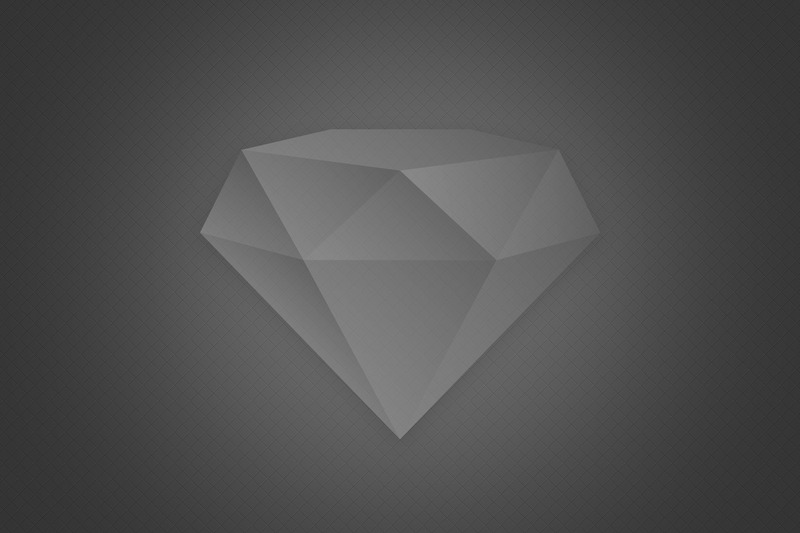 So simple as that……. No need of any skilled personnel…!